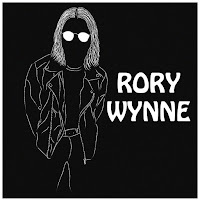 Little Miss Edgy is the second track to be revealed via a lyric video from Rory Wynne's self-titled debut album that's released next week via Blossoms' label Very Clever Records. Like previous single Friends, it's got a huge hook running through it making it an instant earworm. 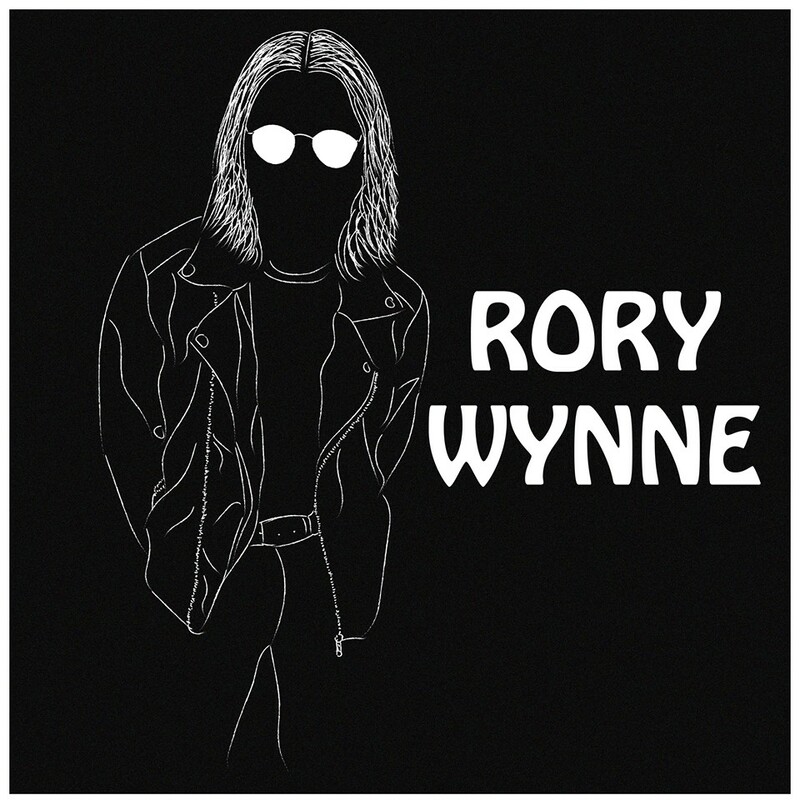 Rory told us a little more about the track "I wrote this tune in a future tense, kind of like a dream scenario that has yet to happen. It's one of my favourites from the record to listen to and play live and I hope everyone enjoys it! It also has my favourite lyrics from the album in the second verse - there's only two words for each line but they say all they need to." Our recent interview with him can be found here.